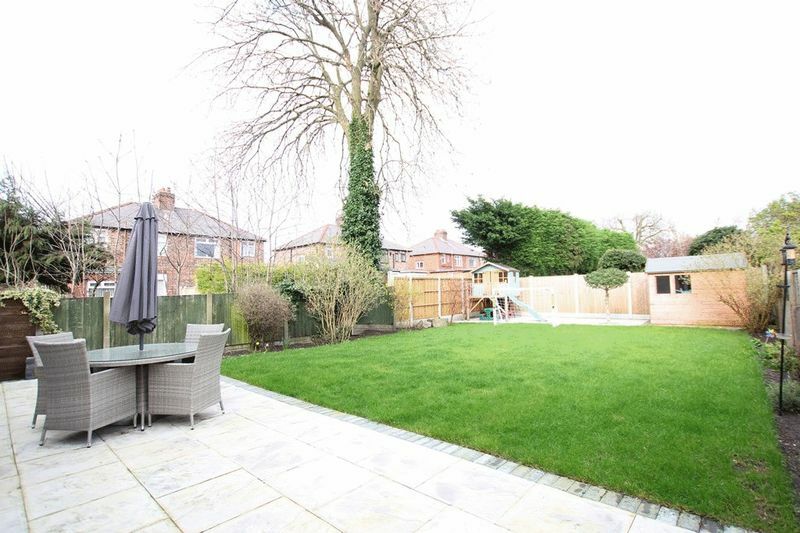 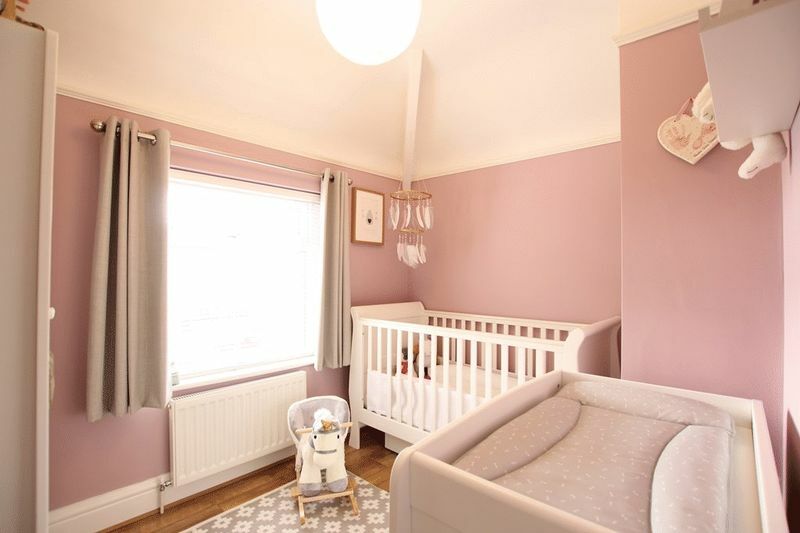 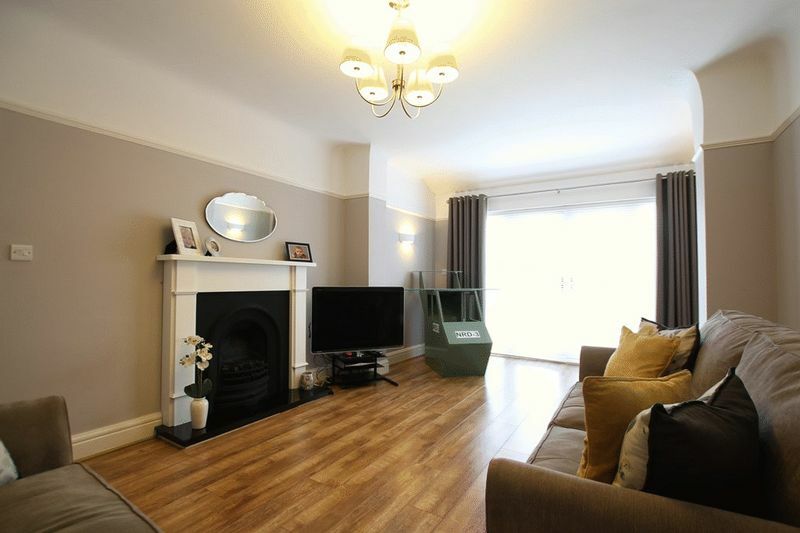 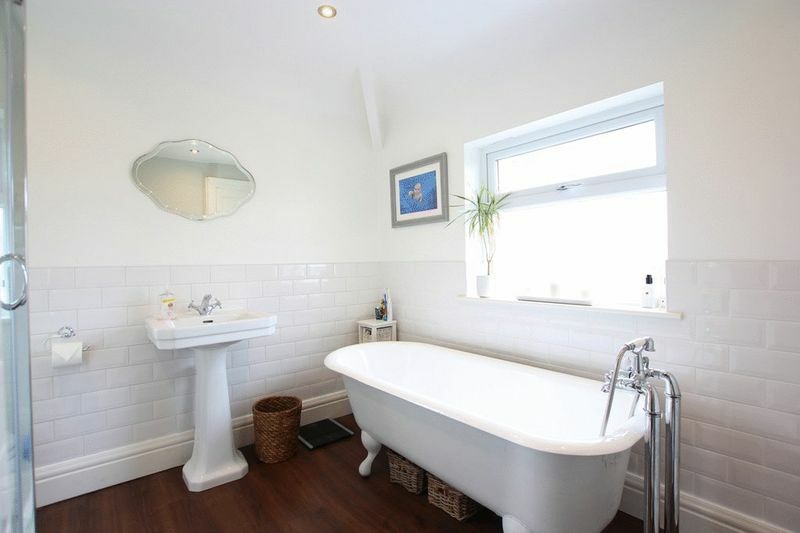 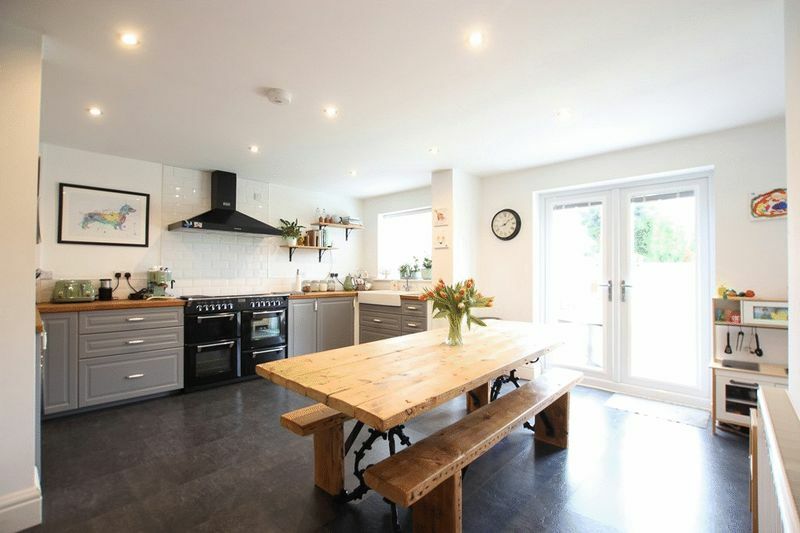 Located in the desirable community of Mossley Hill, L18, is this beautifully presented three bedroom extended semi detached property brought to the sales market by appointed agents Move Residential. 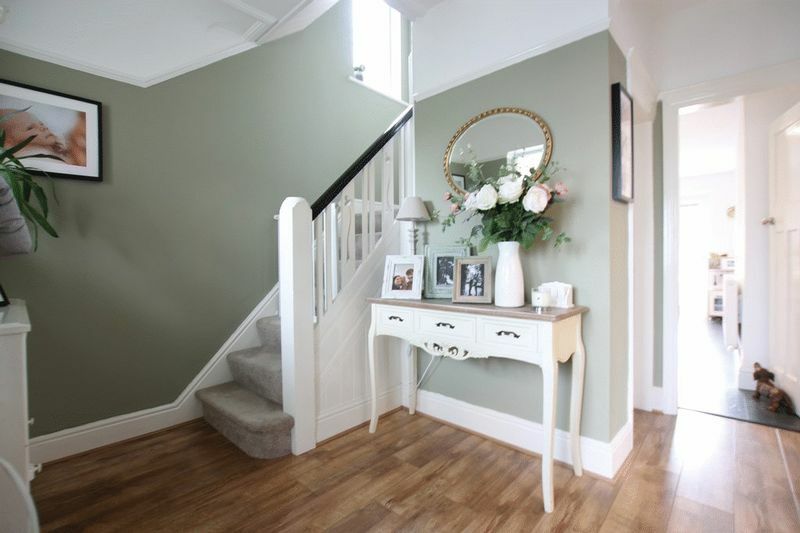 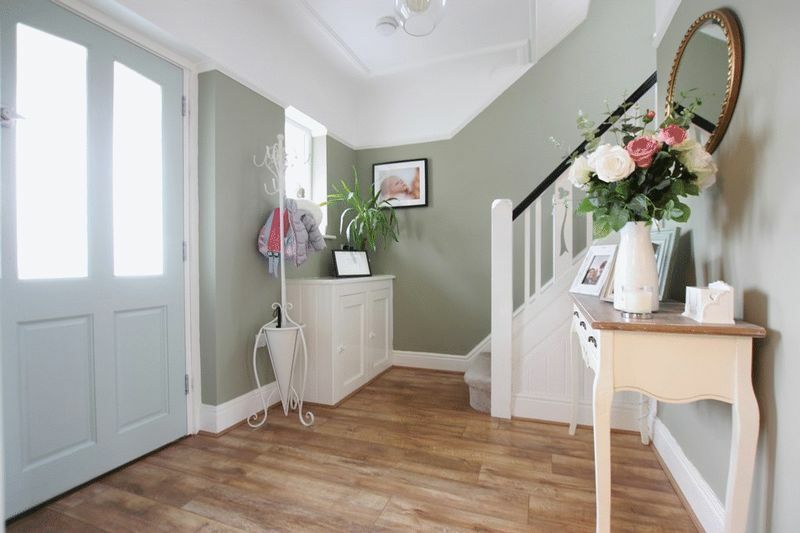 Situated on Dovedale Road the property greets you via a porch which then guides you into a smart entrance hallway which features smart wood laminate flooring and stairs to the first floor. 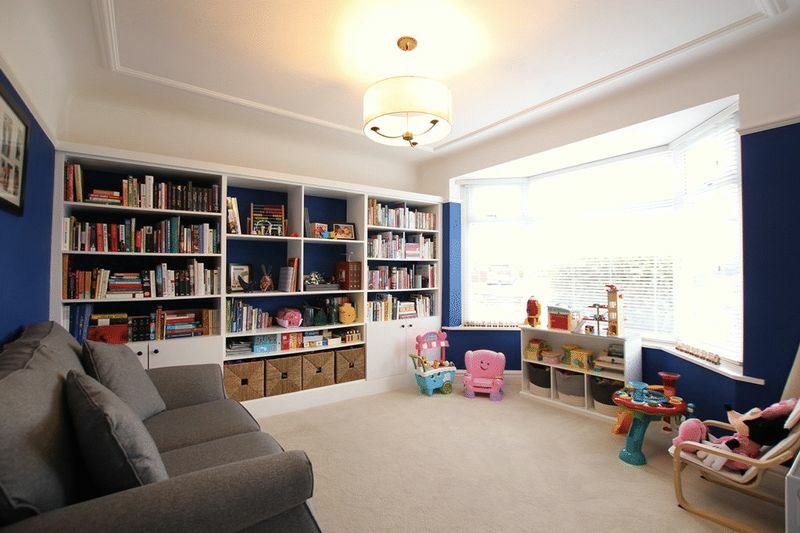 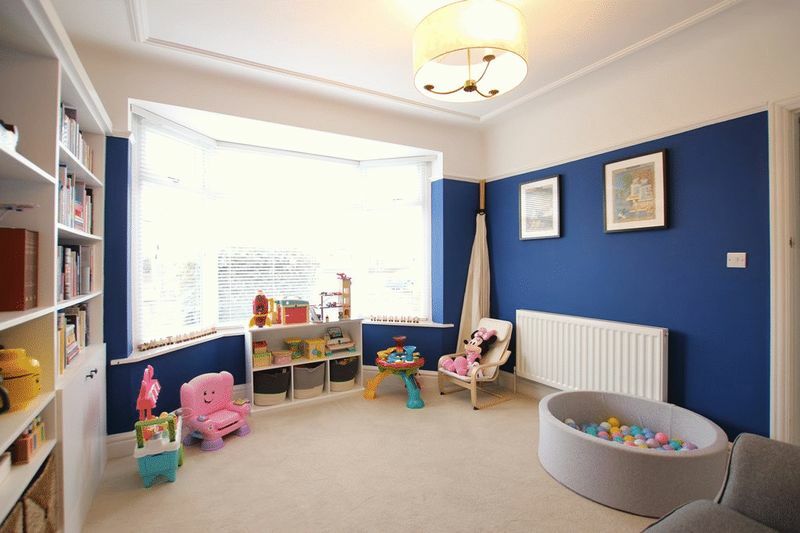 There is an inviting bright and spacious bay fronted family lounge which enjoys modern décor and quality carpeting. 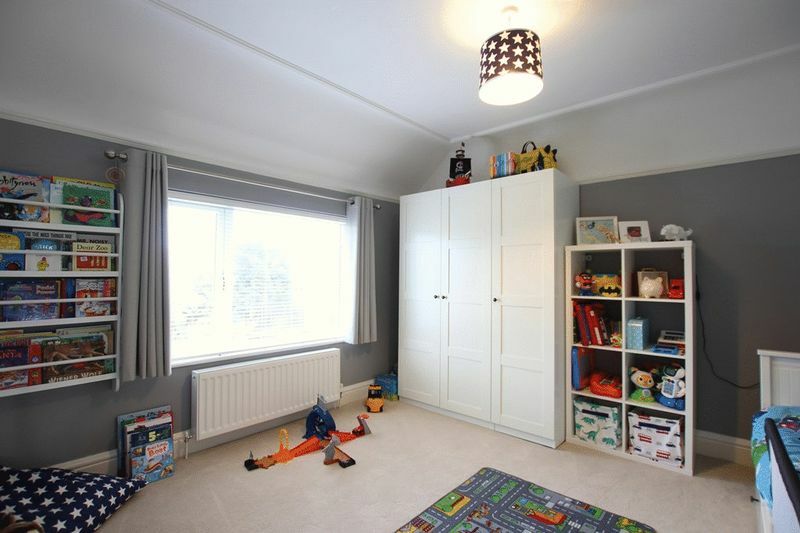 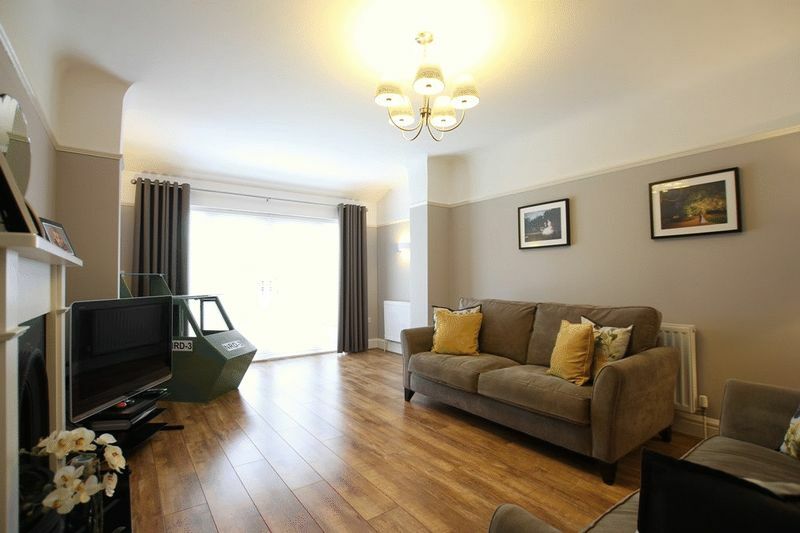 Furthermore, there is a secondary sitting room which enjoys the same generous proportions as the first, quality wood laminate flooring, a feature fire and surround and receives an abundance of natural light courtesy of French doors leading to the rear garden. 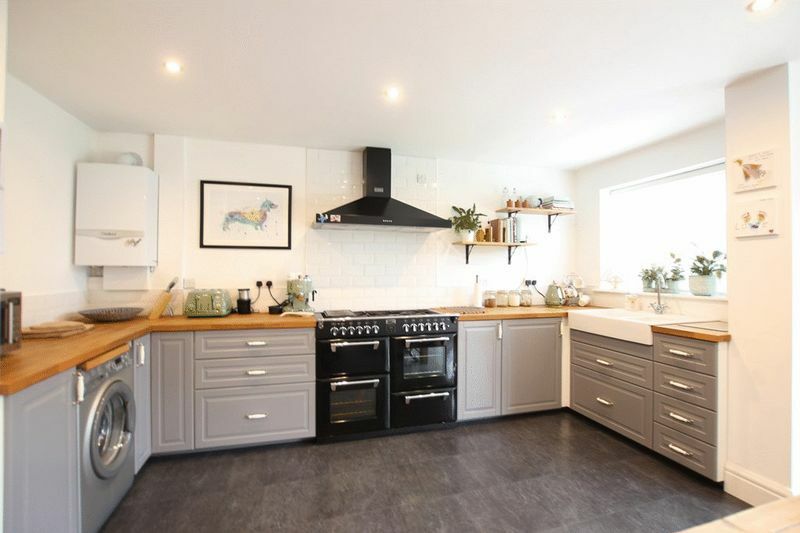 The stunning modern kitchen diner enjoys a range of stylish wall and base units, complementing work surfaces and a variety of integrated appliances including a double oven and extractor fan. 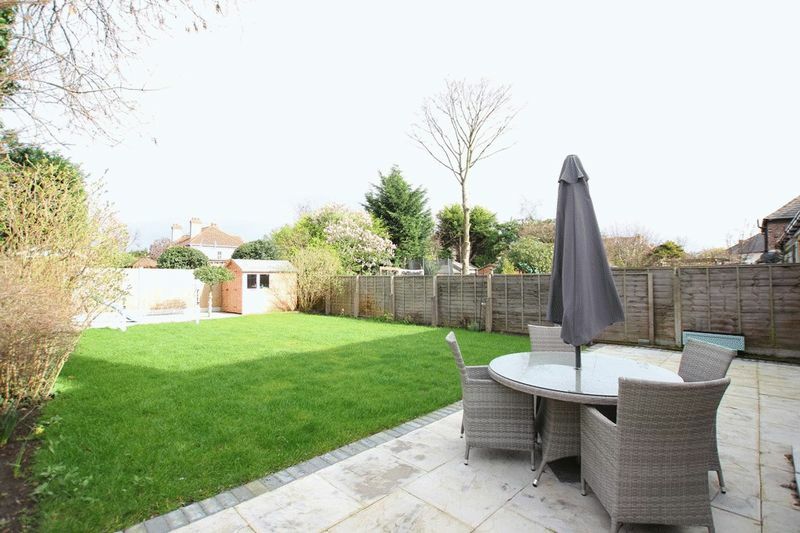 From here you can also gain access to the rear garden and patio area. 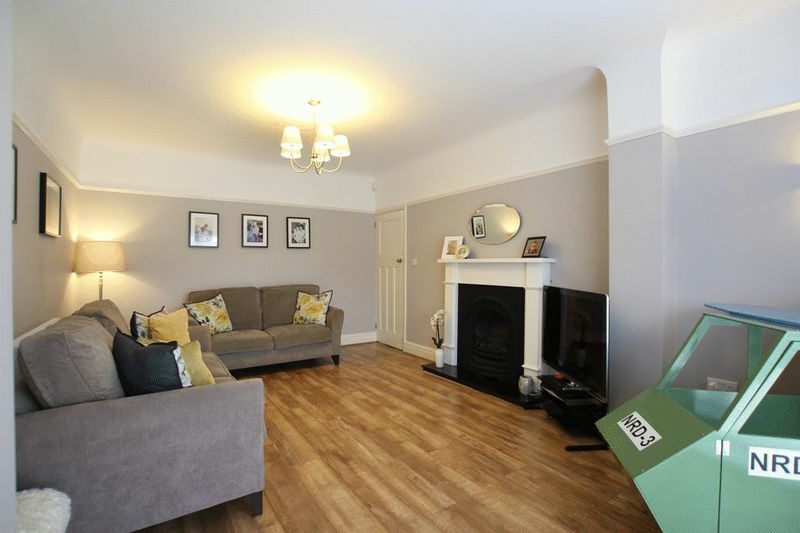 As you ascend to the first floor the property continues to impress where you will find two double bedrooms and an additional single bedroom. 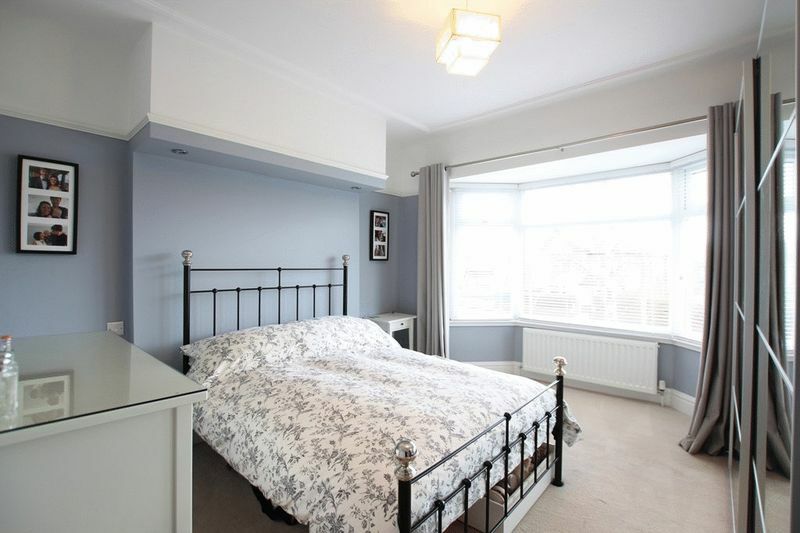 All rooms are done to a high standard. 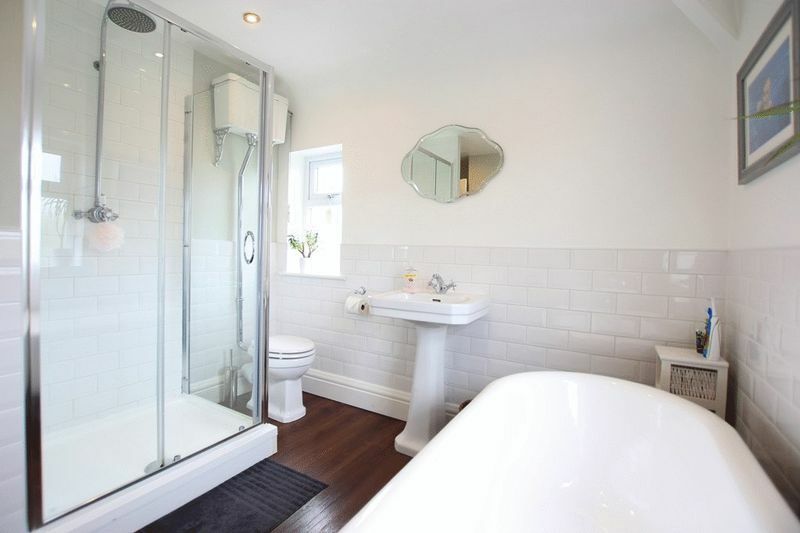 Completing the finishing touches to the interior is a stylish four piece family bathroom suite which boasts a free standing bath, ceramic wall tiles and a heated towel rail. 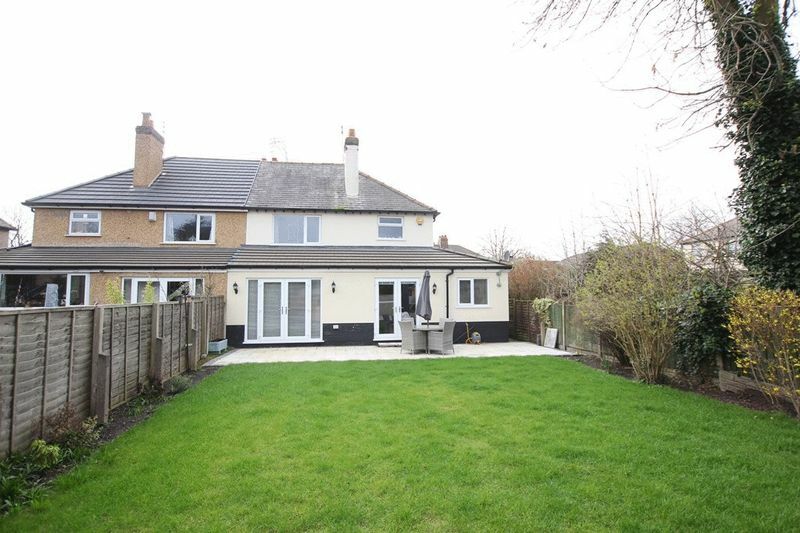 Externally, there is a laid to lawn rear garden and patio area which receives plenty of sunlight and to the front elevation there is a blocked paved driveway providing off road parking and a laid to lawn garden. 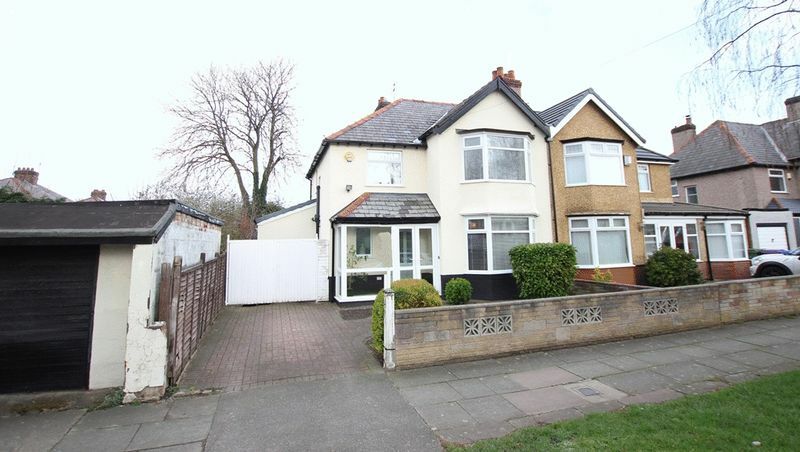 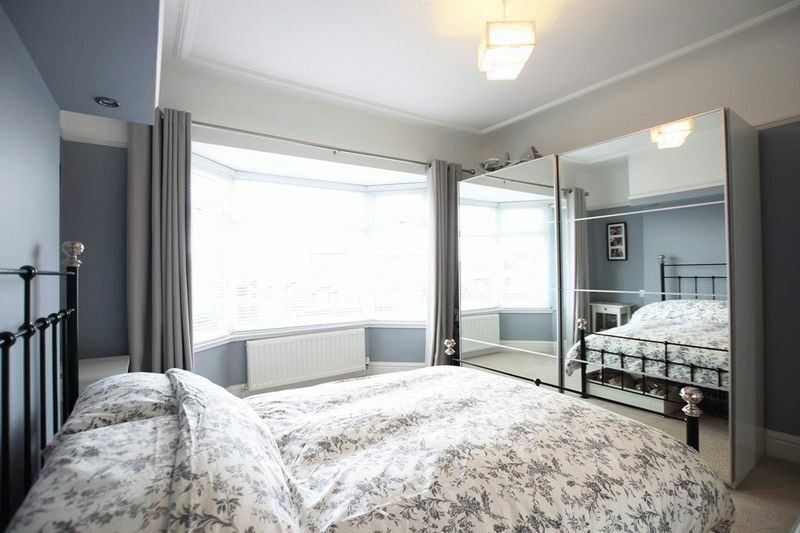 Additional benefits include double glazing and gas central heating throughout. 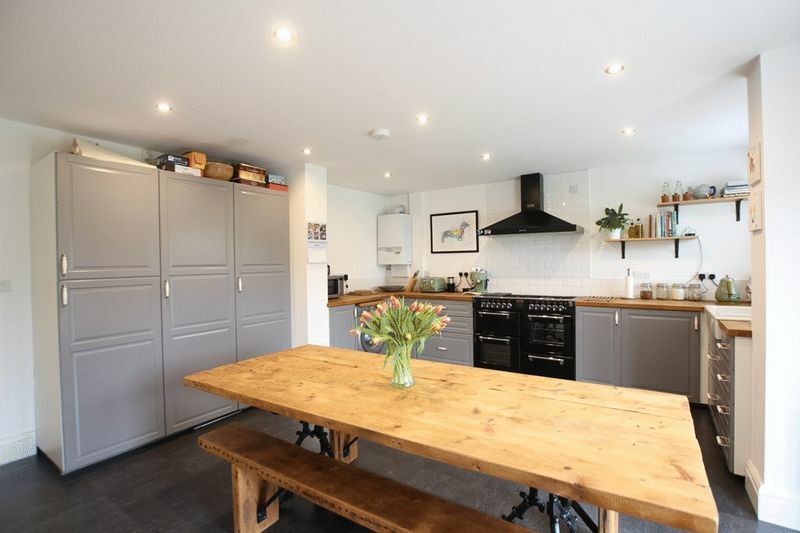 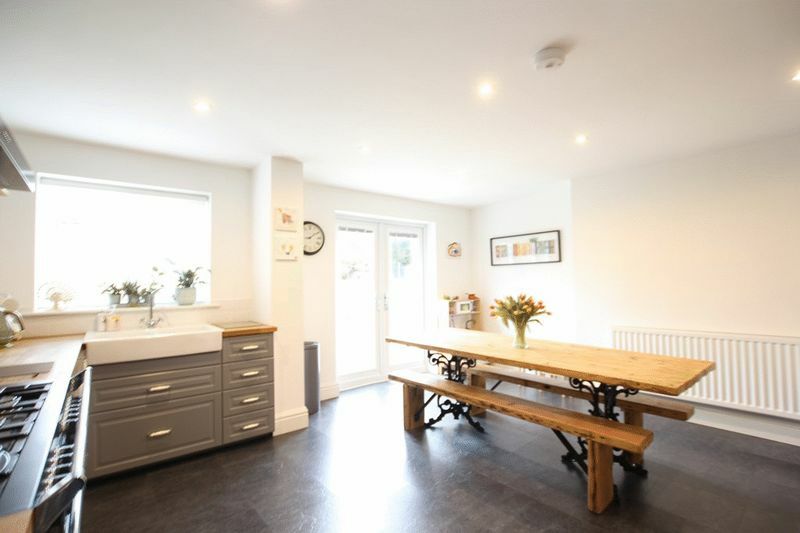 Fully tiled flooring, radiator, a mixture of wall and base units, butchers block work tops, plumbing for washing machine, integrated fridge freezer, double oven, extractor fan, double Belfast style sink with mixer tap, partly tiled walls.